♫ Make sure to follow EDM Canada on Spotify: https://open.spotify.com/user/edmcanada ♫ ♫ Hottest tracks of the week is now on Spotify! 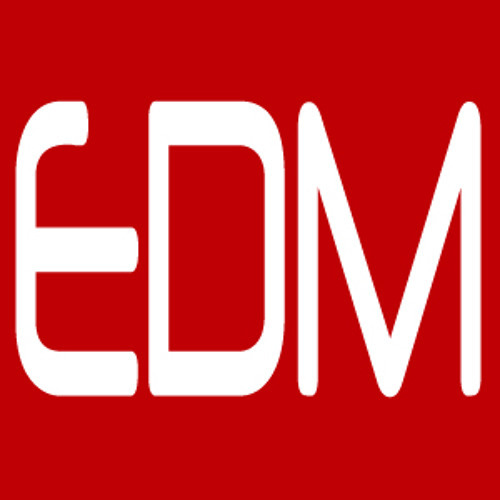 Make sure to give it a follow: https://open.spotify.com/user/edmcanada/playlist/0kWoD6ShsDLzfmyWSXvnXr ♫ Follow EDM Canada for all of the latest EDM news and events in Canada! Website: www.edmcanada.com. These are the tracks I'm into at the moment. It's time to find and share what's the best new tracks from the best artists out there. This Soundcloud account is to discover fresh tracks that may or may not have the attention that it deserves.